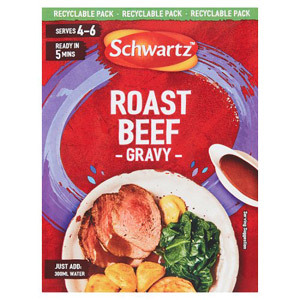 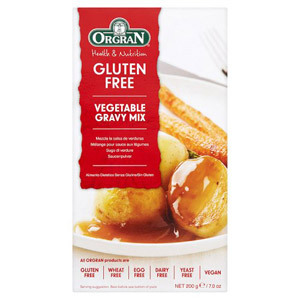 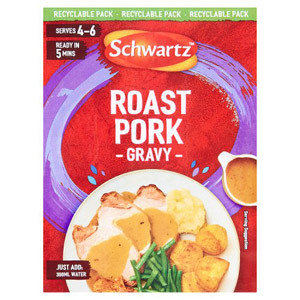 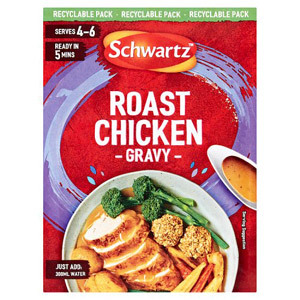 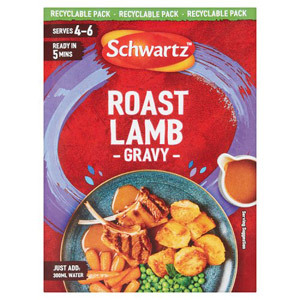 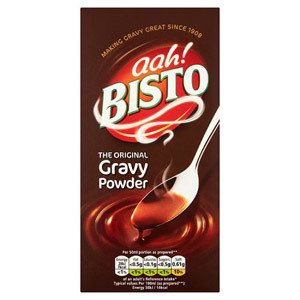 You can't beat a good old fashioned roast dinner with a steaming hot jug of gravy on the side. 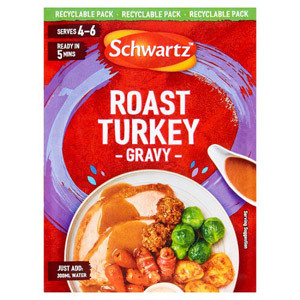 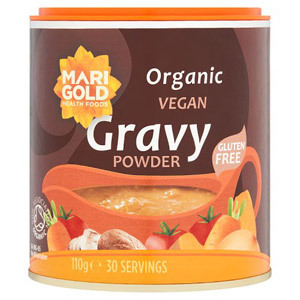 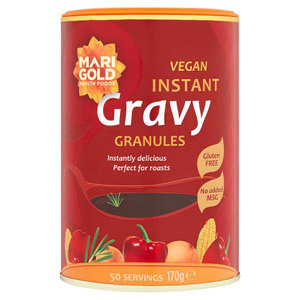 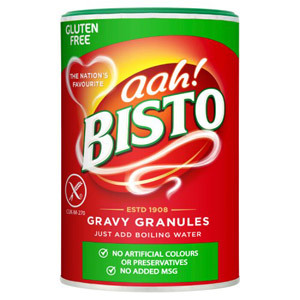 If you have moved away from the UK you are probably suffering from gravy withdrawal (a common affliction for expats), but don't worry - we are here to help. 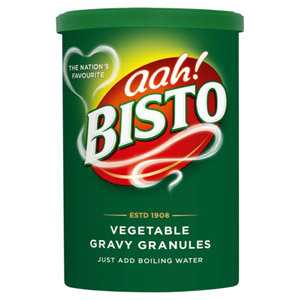 We stock a whole range of different gravies (naturally Bisto feature quite heavily…) so whatever flavour you desire (beef, lamb, turkey, pork, vegetable, you name it! 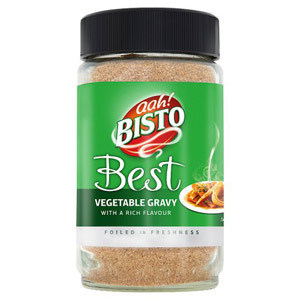 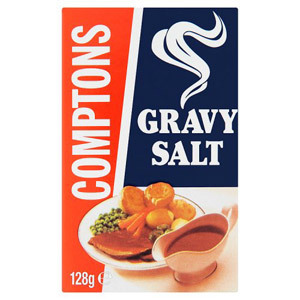 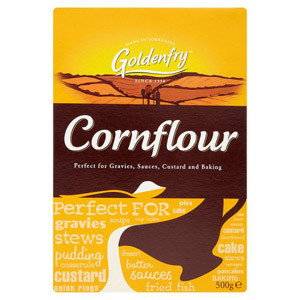 ), we will definitely have something to suit your gravy needs. 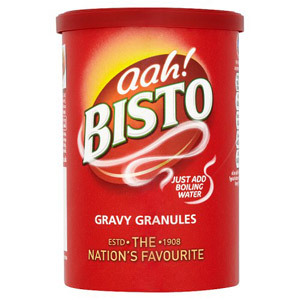 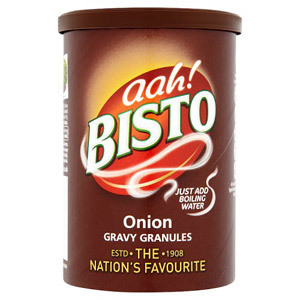 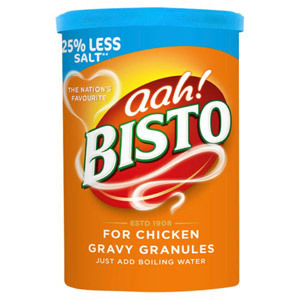 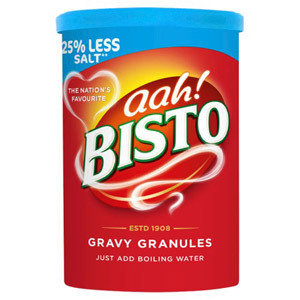 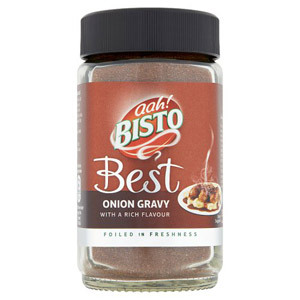 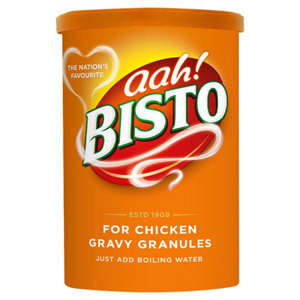 Bisto (the country's number one gravy manufacturer) has been producing its ever popular granules since 1908, when Mrs Roberts and Mrs Patterson asked their husbands for some help producing the perfect gravy.